The real estate prices are going down almost every day. This is the reason why landowners and homeowners are trying to find the ways to maximize the profits. Hiring a real estate agent can make things easier and convenient for you. However, the realtor will also take a substantial share of the profit from the sale. This could pinch you hard. Realtor is a middle man. If you are able to cut the middle man out during the sale of your house, you can save lots of money. Thankfully, you don’t have to be a real estate expert to sell the property fast without a real estate agent. Here is how you can do it. You may wonder what good it would do to cut out the realtor when you have to give the money to the attorney anyway. But the truth is that the attorney will only charge you for the legal services and not the chunk of your profit. There could be considerable money saving and you may still get some good advice. But it is not always necessary to hire an attorney as well if you willing to be a little patient and ready to do little bit of hard work. Although the real estate prices are falling, there are certain times of the year when you can exploit maximum profit. These are the times when the buying demands are high. For instance, depending upon the location of the property, choose the time when the weather is most pleasant. These are mostly the times when the schools are about to commence. It is best not to list the house for sale towards the end of the year when the holidays are about to begin. If you want to maximize the profit on the sale, you will want to shell out some money as well. Preparation for the sale is the key to getting higher profits. If your house looks weathered and beat, there will hardly be any takers. You will need to give it away for whatever price you are getting. On the other hand, if you renovate the house including exteriors and interiors, you will get better price. Most of the times, the amount of money spent on redoing the house is considerably less than the margin of profit it will increase. Put out a sign outside your house letting the people know that it is up for sale. The passersby will see it and may even talk about it. Use the free classified websites like Craigslist for listing. Find the real estate websites that charge least percentage of commission. 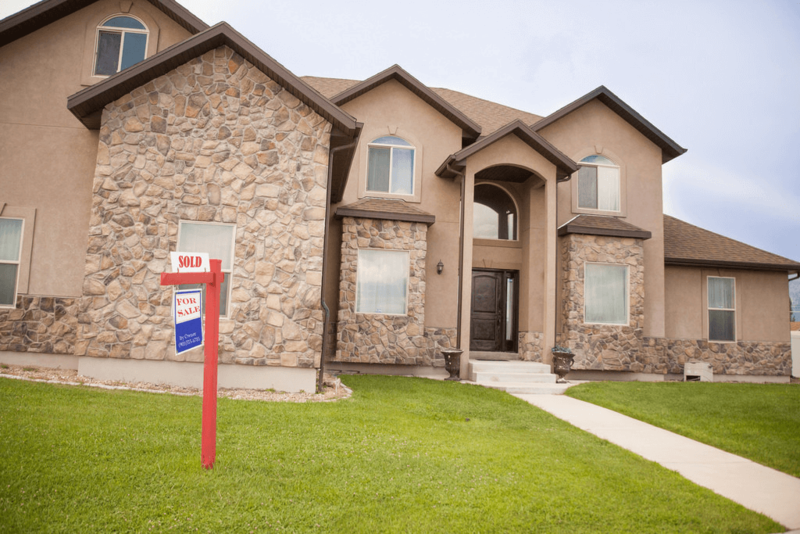 What is the Fastest Way to Sell a House?